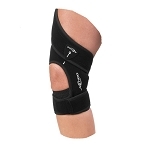 LARGEST SELECTION of discounted Knee Braces, Knee Supports, Ligament Knee Braces, Post Op Knee Braces, ROM Knee Braces, Knee Splints, Hinged Knee Braces & Supports, and Knee Immoblizers. 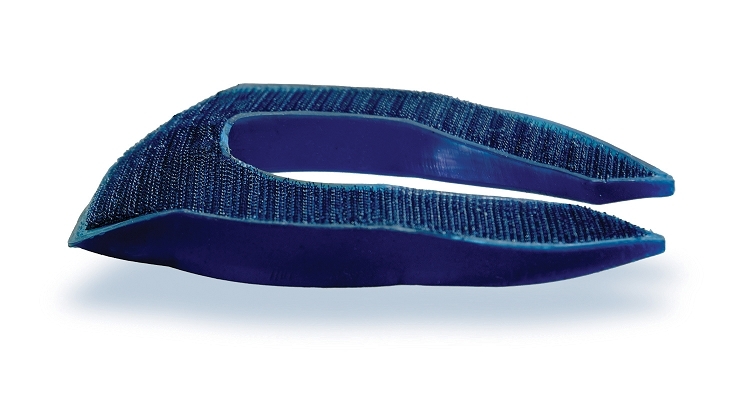 LOWEST SHIPPING COST GUARANTEED. 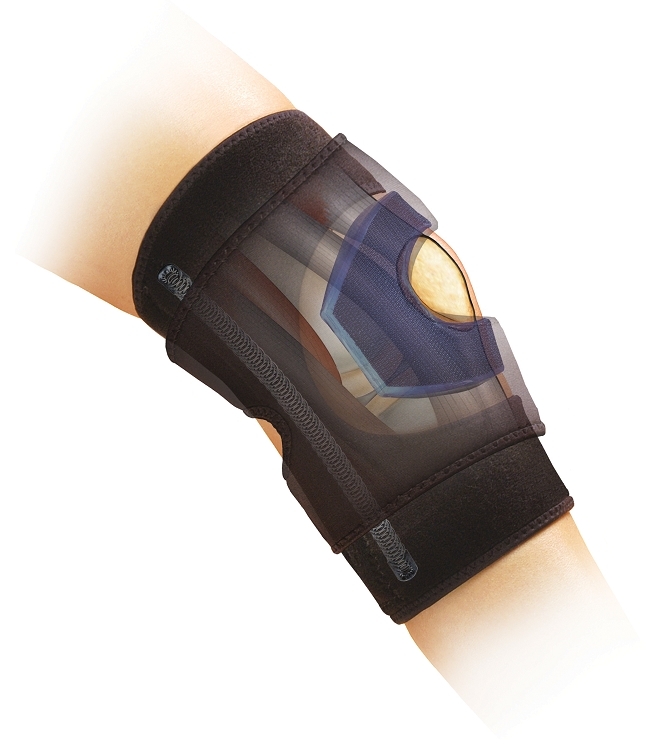 The Trakaderm™ Buttress is constructed of Polyurethane and is an adherent, soft, gel like material. 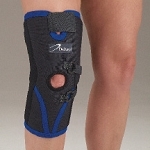 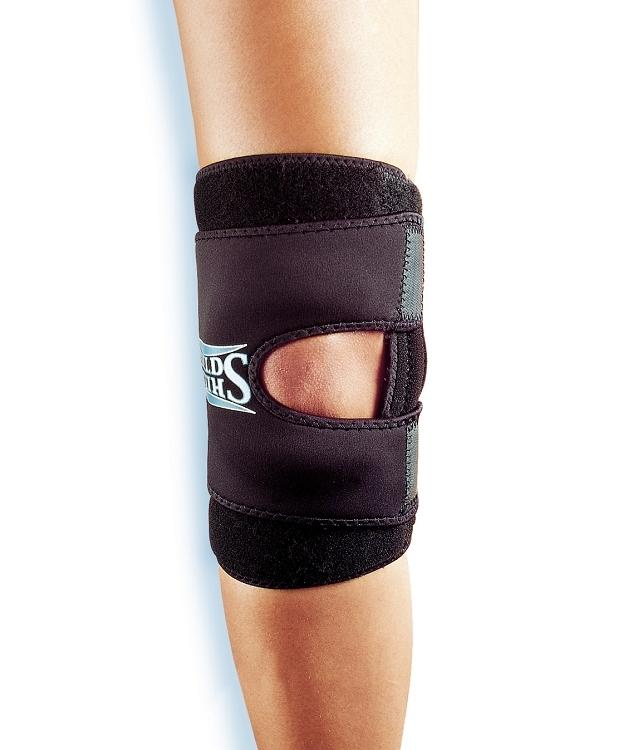 It helps assist in the active relocation of the patella and places the bone in its pain free position.